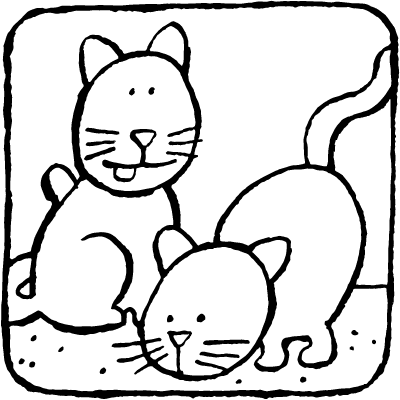 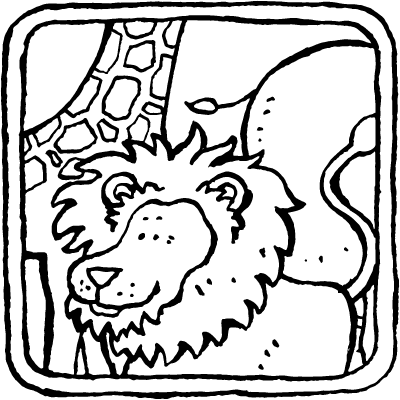 there are lots of interesting animals to colour on these colouring pages. 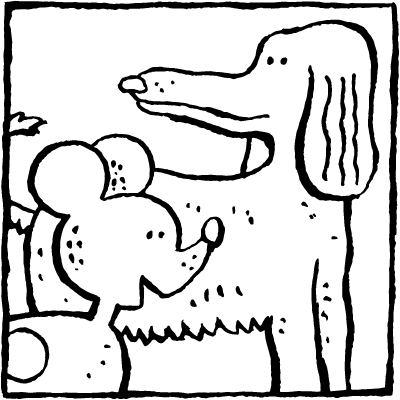 why not try an elephant, a dog, a cat or a lion? 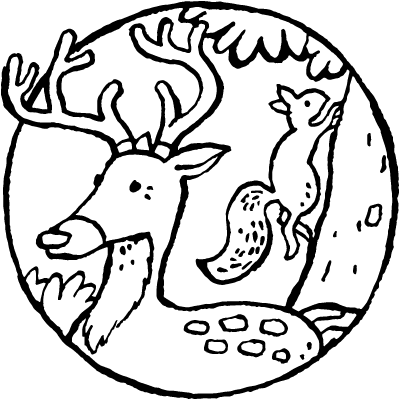 you won’t see some of these animals strolling around in town. 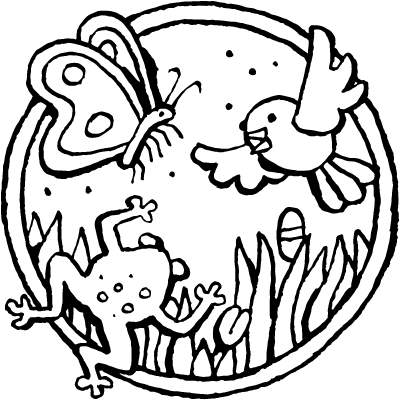 colouring them in will help you to learn more about the natural world. 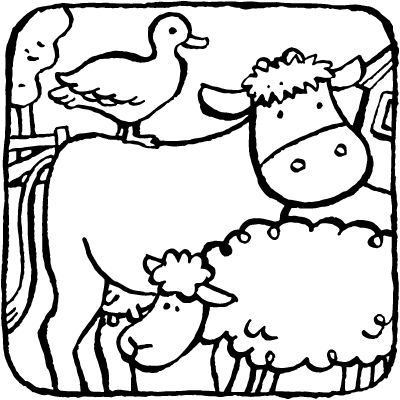 in this category, there are nine sections with animal colouring pages to colour in. 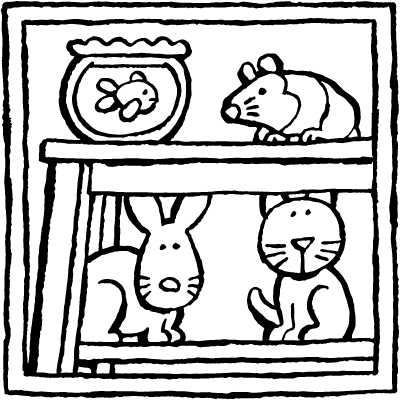 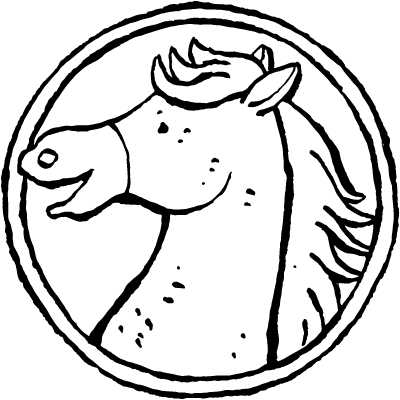 each section contains small versions of the colouring pages. 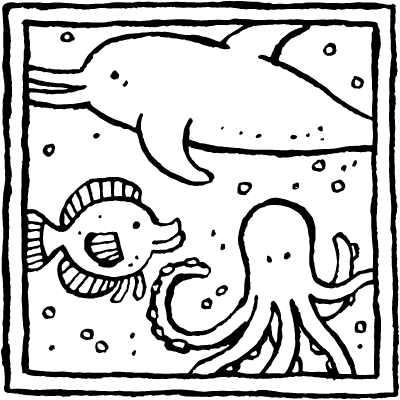 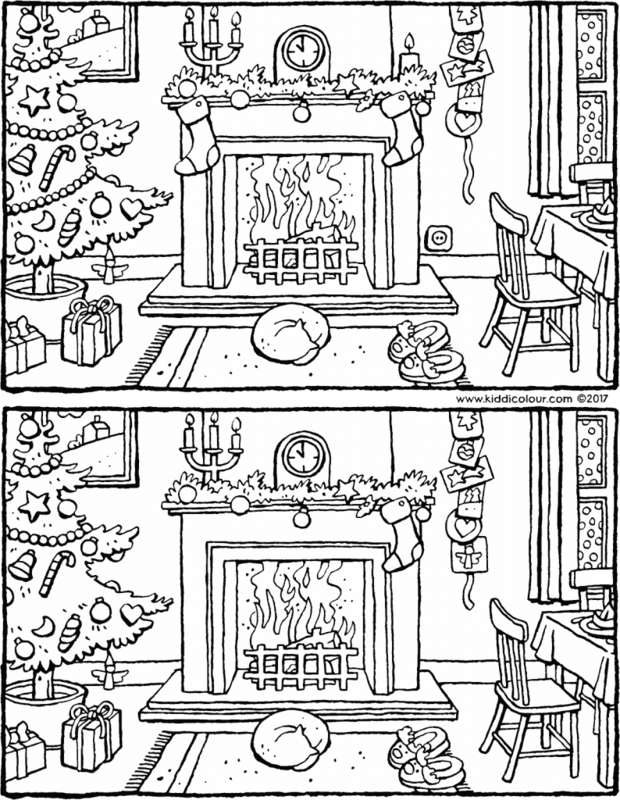 click on a cool colouring page to bring up the large version that you can print out. 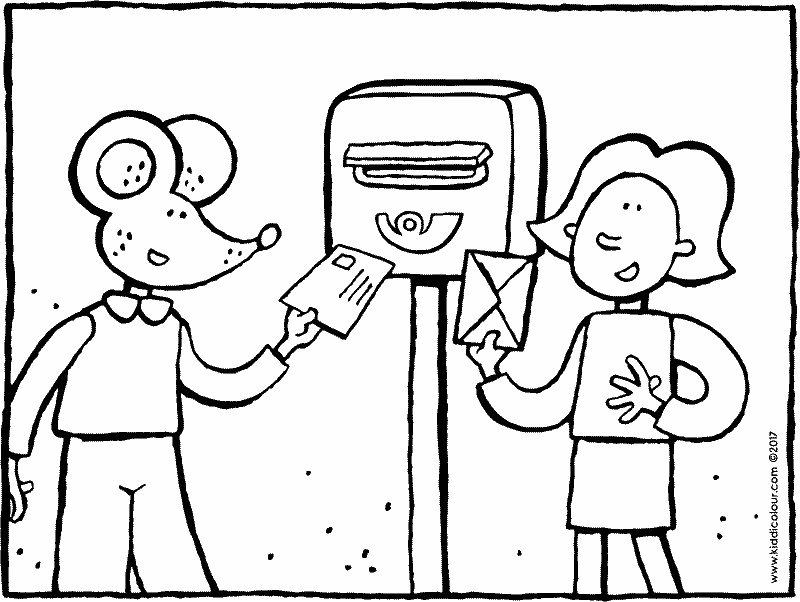 you can also add messages to them.